The local deals include Beauty, massages & spa, Things to Do, restaurants, Getaways & more. 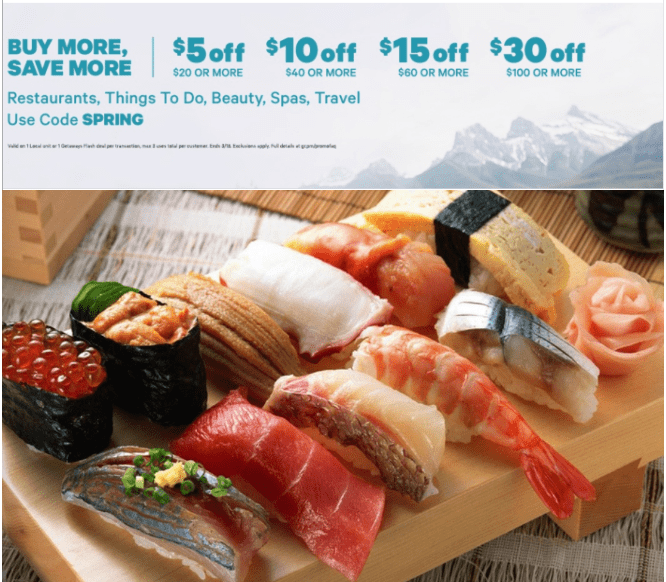 This Groupon offer is valid today, March 18, 2019, until 11:59 pm EST. To get your extra discount, enter the promo code SPRING at checkout.